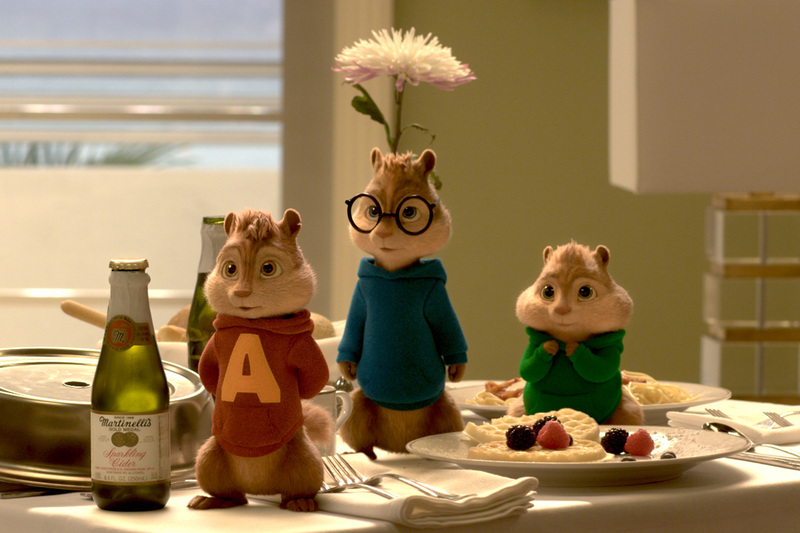 In a pact that recalls the expression, ‘The enemy of my enemy is my friend,’ the Chipmunks and Miles reluctantly join forces to travel cross-country, to Florida, and try and break up what they believe will be Dave’s marriage proposal to Sam. 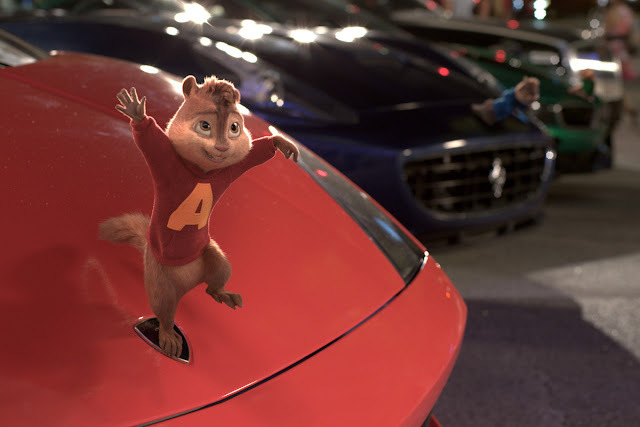 Continuing a soundtrack tradition for the series, Alvin and the Chipmunks put their own delightful new spin on smashes including “Uptown Funk,” “Turn Down For What,” and more. In addition, Redfoo and the boys trade verses on “Juicy Wiggle (Munk Remix).” The soundtrack also features Sheppard’s platinum-certified international hit “Geronimo” and The Score’s “Oh My Love.” Mark Mothersbaugh is the composer and the executive music producer is Alana Da Fonseca.